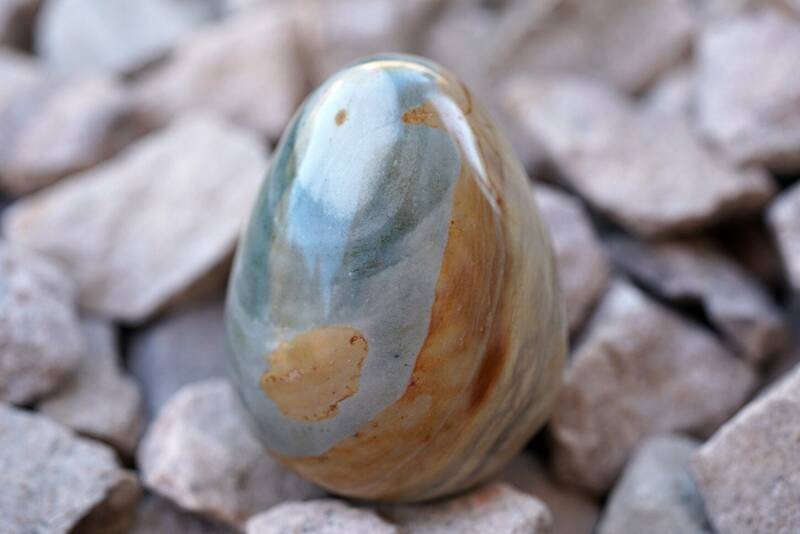 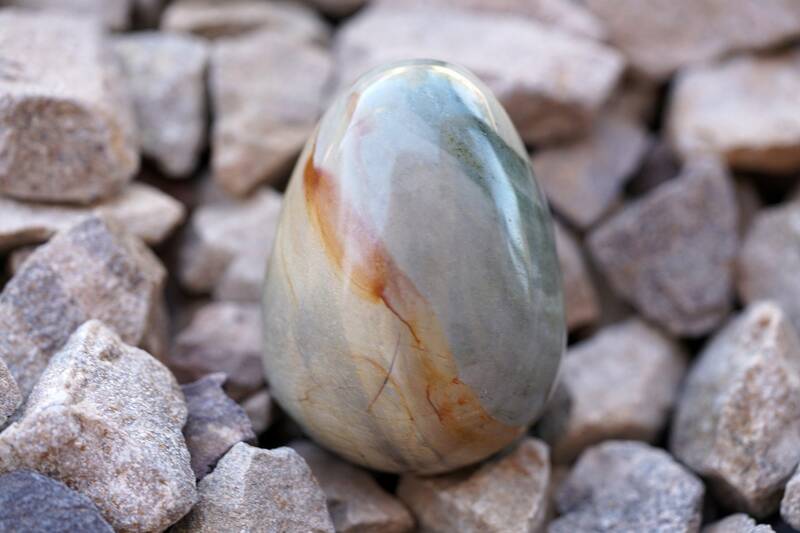 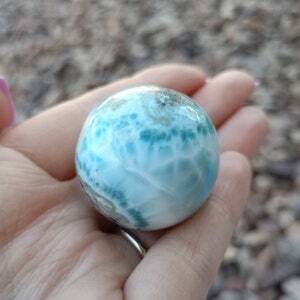 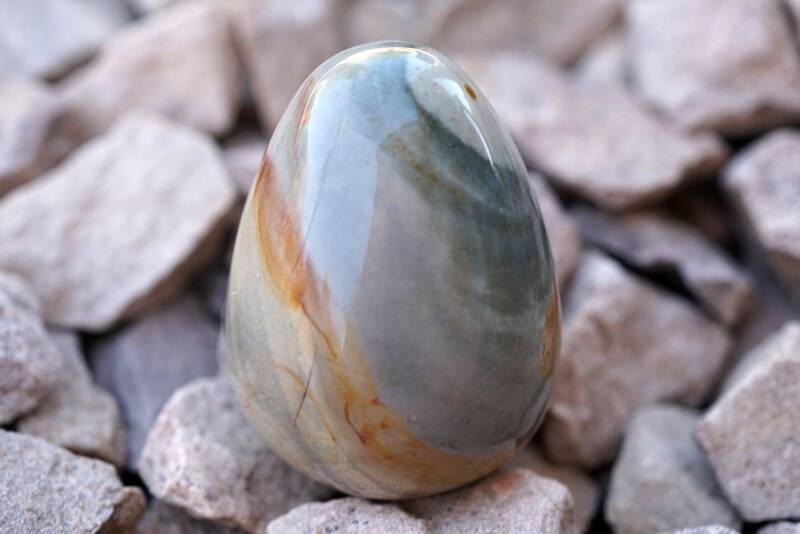 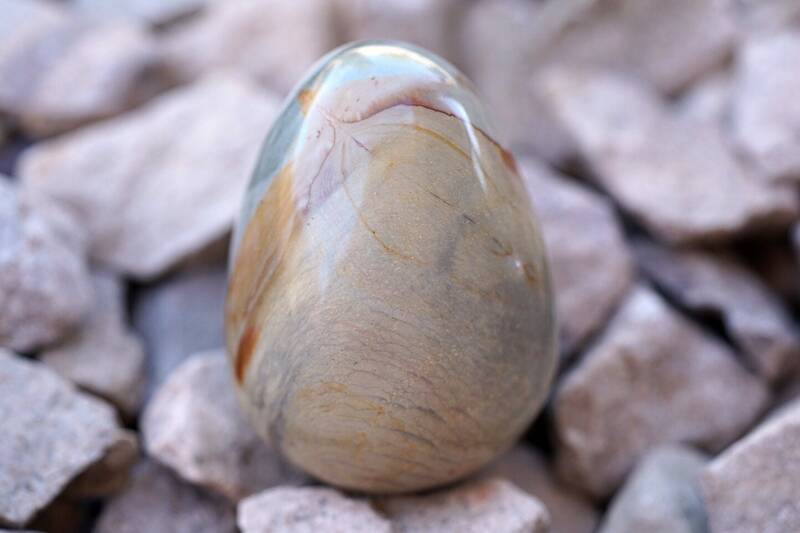 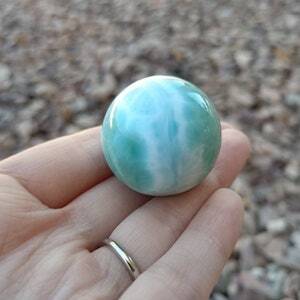 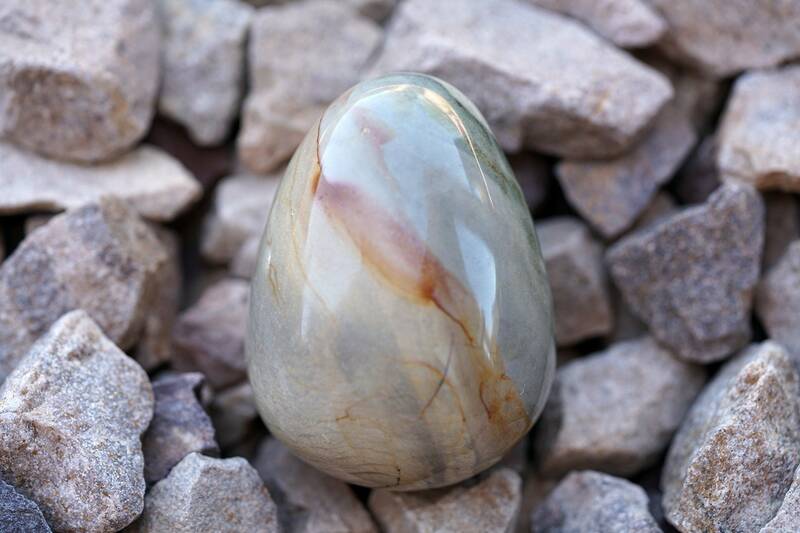 This listing is for the exact large polychrome jasper egg pictured above + a complimentary crystal card. 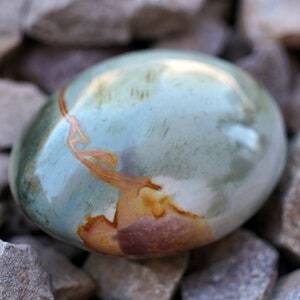 Polychrome jasper is a symbol of adaptation and vitality, a reminder to take a fresh perspective. Go forth and flourish.